Availability: This product is discontinued and no longer available for purchase. 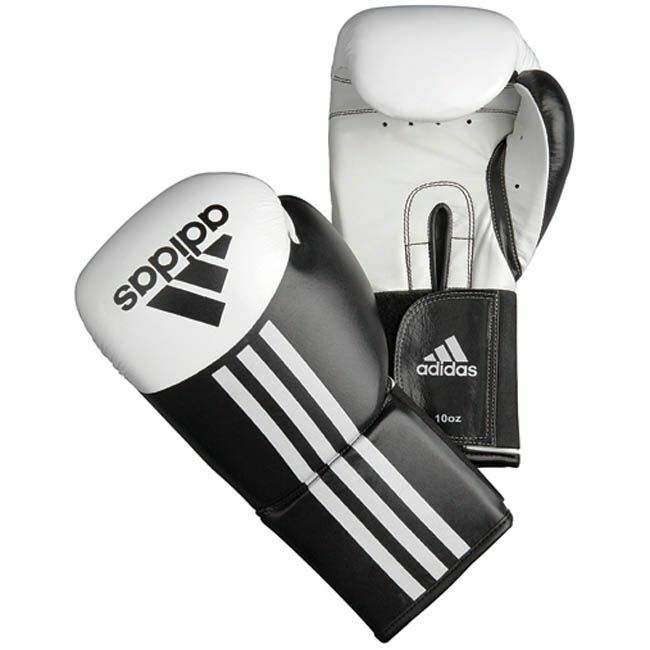 For alternatives browse our Boxing Gloves department. Intimidating looks come as standard with a white/black palm made from high quality cowhide leather. These gloves also feature a white pigmented punch area and robust contrast stitching. Excellent Breathability comes courtesy of the air channels that are built into the injection moulded foam whilst stability is provided by way of the 10cm wide elastic/velcro strap closing. for submitting product review about Adidas Boxing ADISTAR Training Boxing Gloves.